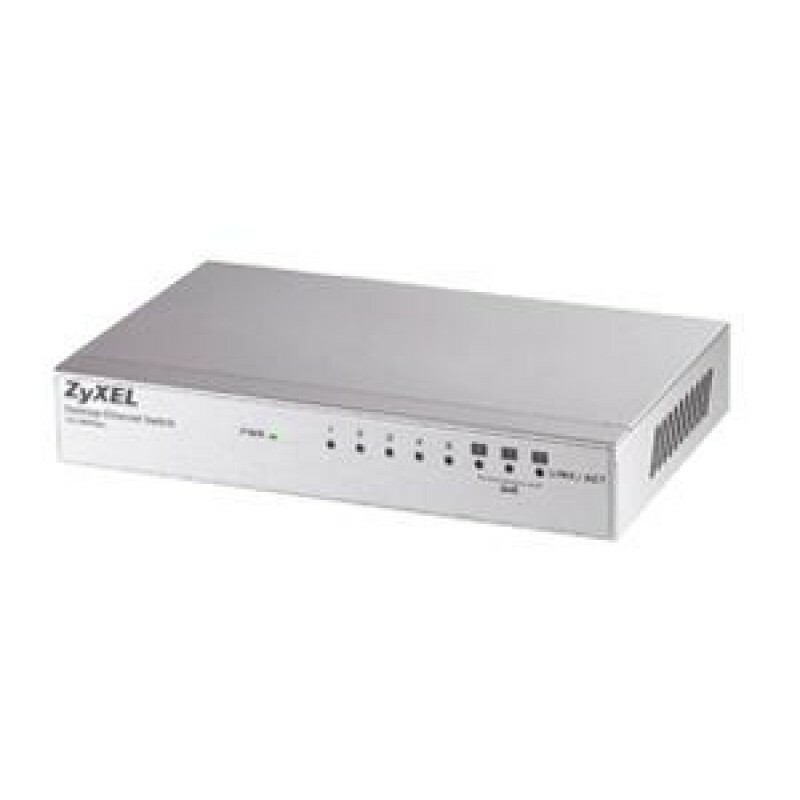 8-port desktop ethernet switch with quality of service and reserve VIP ports for online media-rich applications. Ideal for home and small offices. 8 Port 10/100 Ethernet compact Switch. 2 x priority ports for media-rich applications. Ideal for Voice over broadband, network applications and multi-media streaming.